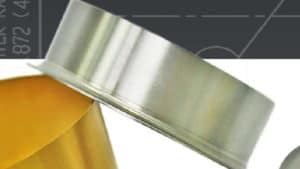 At a certain point in the life of a crankshaft seal, technicians find the wear so severe that oil leaks are likely to occur even after the installation of a new replacement seal. Until recently, the only way to address the issue was to either re-machine the surface of the crankshaft or replace it entirely. Both of these options are time intensive and come with a hefty cost. 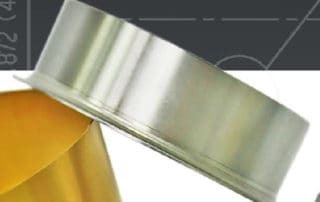 However, Global O-Ring offers a superb alternative: the shaft repair sleeve.